John Paulson, Bruce Berkowitz, and Bill Ackman are among the worst stock pickers in August. We excluded hedge funds (and mutual funds with stellar reputation) with less than $1 Billion invested in large U.S. companies. We detailed our methodology in our previous article “Best Stock Picking Hedge Funds“. These calculations are based on long stock positions only. We believe individual investors are more likely to imitate these bets, so we excluded hedge funds’ other positions. Our calculations showed that Carl Icahn has the best record in August among the prominent hedge funds with large portfolios. Warren Buffett’s conservative portfolio also overcame the poor performance of his banking stocks. 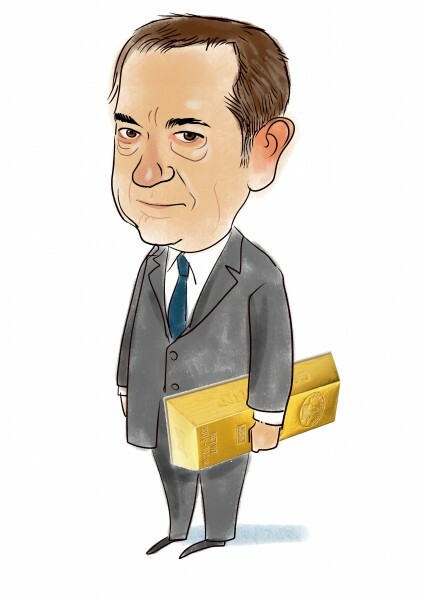 According to Dealbook, John Paulson’s Advantage Fund lost 12.8% in August. Our calculations estimate his loss at 11.5% which is pretty close. Our calculations also show that Bruce Berkowitz‘s and Bill Ackman‘s long stock picks lost more than 10% in August. Richard Blum had the worst record though with a 20+% loss.